Also check out a feature on two best friends since kindergarten in Mt. Laurel who recently graduated from Rutgers together and more. 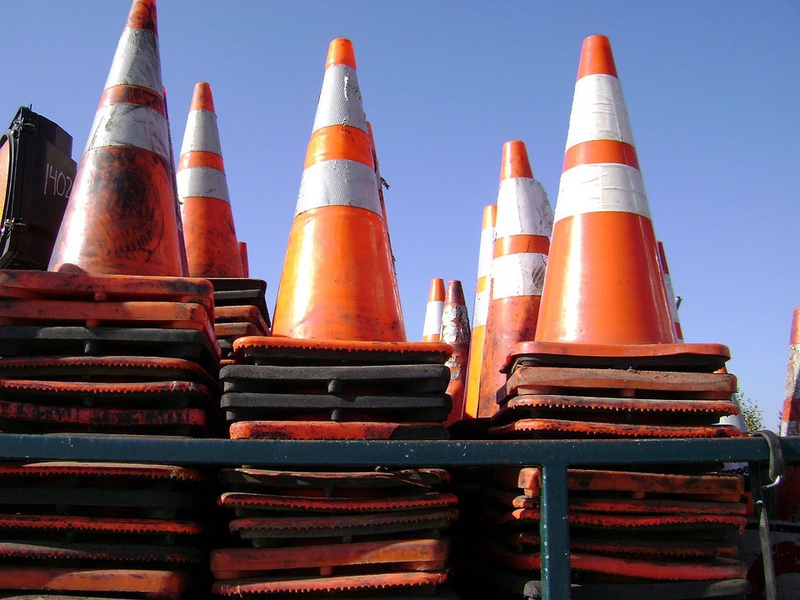 Some county road work is expected to begin the week of June 12 in Mt. Laurel, Investigation Discovery will feature a story of Mt. Laurel woman Danielle Imbo who disappeared in 2005 and there’s a feature on two best friends since kindergarten from Mt. Laurel who graduated from Rutgers together. Catch up on the week that was with The Sun’s “Weekly Roundup” feature. On Sunday, June 11, at 9 p.m., true-crime network Investigation Discovery is featuring the 2005 disappearance of Mt. 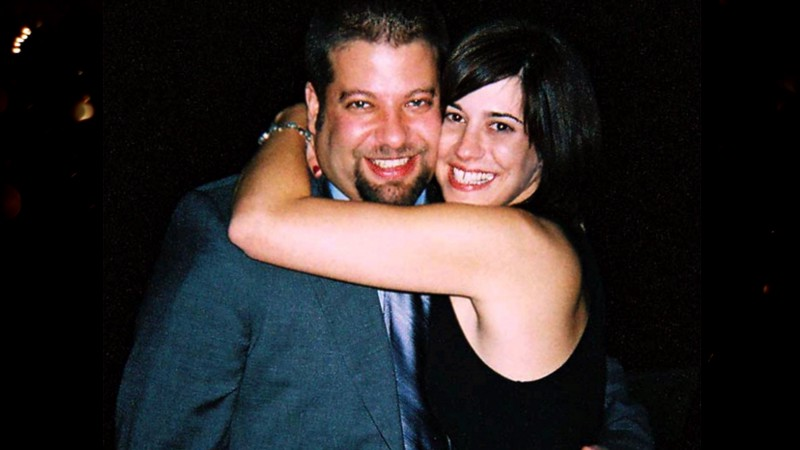 Laurel resident Danielle Imbo and Philadelphia local Richard Petrone in the network series “Disappeared.” In this episode, the show will detail the story of the 34-year-old Imbo and 35-year-old Petrone, who vanished after leaving the Philadelphia night club Abilene on Feb. 19, 2005. Eric Fuzer, 21, and Josh Kancylarz, 22, met on the blacktop of Fleetwood Elementary School on the first day of kindergarten. 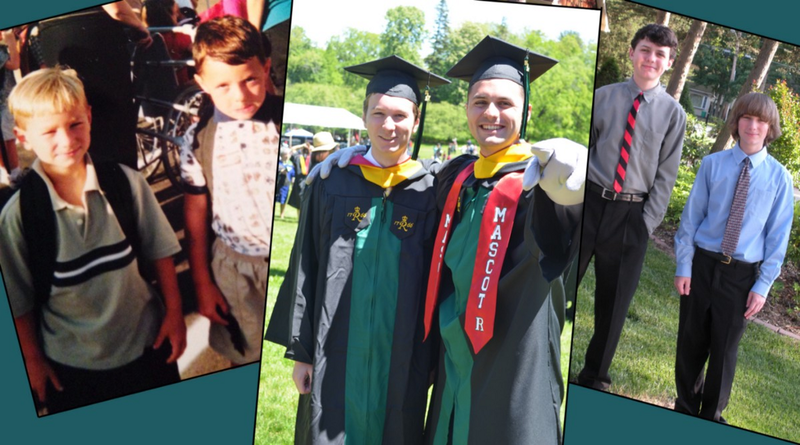 More than 15 years later, the two graduated from Rutgers University together this spring. The friends moved through schools together, from Fleetwood to Hartford School, to Harrington Middle School and Lenape High School. After living together three out of four years, the two recently graduated from Rutgers University School of Environmental and Biological Sciences in the spring. Members of MTL HydroTech, a local Marine Advanced Technology Education team, stand with a version of their remotely operated vehicle. The team will guide their creation through underwater tasks during international competition in California from June 23 through June 25. 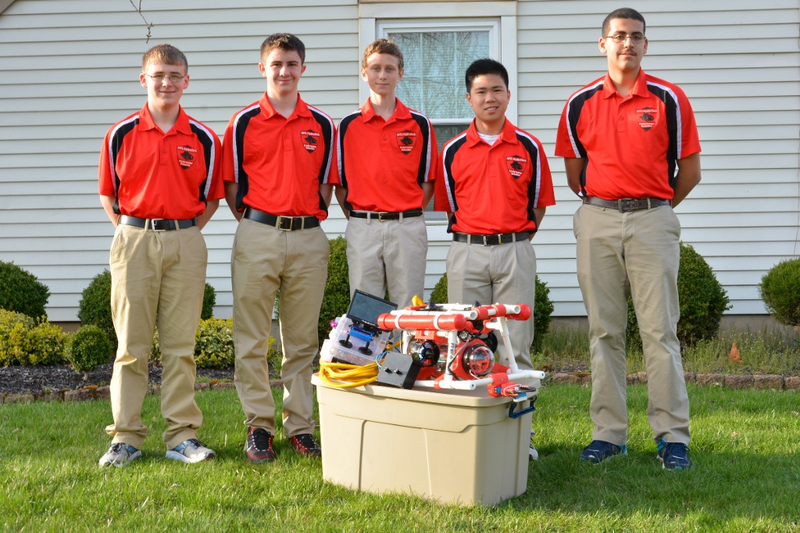 From left are team members Andrew McCorkle, Vincent Cariello Ethan Stillman, Daniel Lam and Ahmed Fouad. A group of Mt. Laurel students interested in Marine Advanced Technology Education are prepare to compete at internationals once more in the 16th Annual MATE International ROV Competition held in Long Beach City, Calif., June 23 through June 25. While there the students will guide their remotely operated vehicle through underwater challenges and present their work. 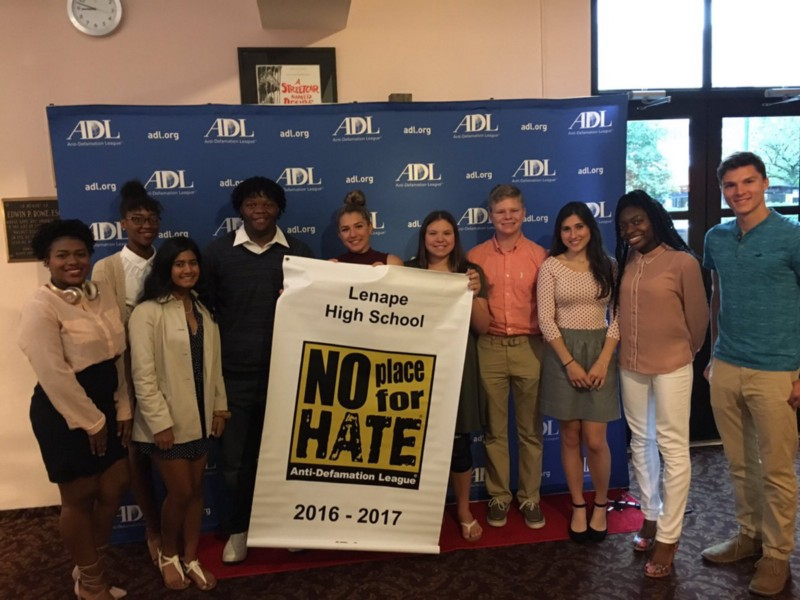 The Anti-Defamation League has designated Lenape High School as “No Place for Hate” for the fourth consecutive year. The students accompanied Principal Tony Cattani to Philadelphia’s Walnut Street Theater to celebrate Lenape’s designation. The Anti-Defamation League honored dozens of schools around the region for their efforts to combat bullying, bias and bigotry. Burlington County Freeholder Director Bruce Garganio announced this week that resurfacing of a 1.3 mile portion of Hainesport-Mt. Laurel Road/Greentree Road in Mount Laurel and Evesham Townships is expected to begin on June 12. The project will be completed in two stages. Motorists using the roadway may experience delay and are recommended to find alternative routes during the work.